Lewis Milestone’s Arch of Triumph has all the elements of a great film, but they never quite coalesce. It’s based on a novel by Erich Maria Remarque, the writer of All Quiet on the Western Front (which was director Milestone’s greatest film success). It stars the patrician Charles Boyer, the beautiful Ingrid Bergman, and the grotesque Charles Laughton, all of whom are well cast. And its setting — Paris in 1939 — is atmospheric. The city was still a refuge for people fleeing the Nazis, but dark clouds were gathering over France, and everyone knew it. I could go on and on with this kind of equivocation. Is the film too melodramatic? Not melodramatic enough? And so on. 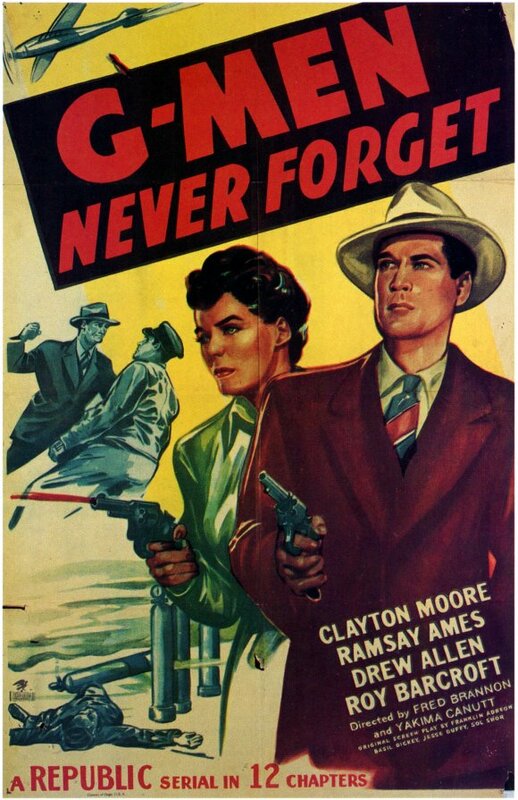 Suffice it to say that the film had a budget of $5 million, but doesn’t look nearly that expensive, and that it began filming in 1946 but didn’t make it to movie theaters until 1948. One night Ravic meets a despondent young woman named Joan Madou (Bergman), standing on a bridge, possibly contemplating suicide. They embark on a love affair that is as doomed as it is long-winded; they leave Paris on holiday, they return, Ravic is caught by the police, Joan attaches herself to another man, Ravic returns to Paris, etc. 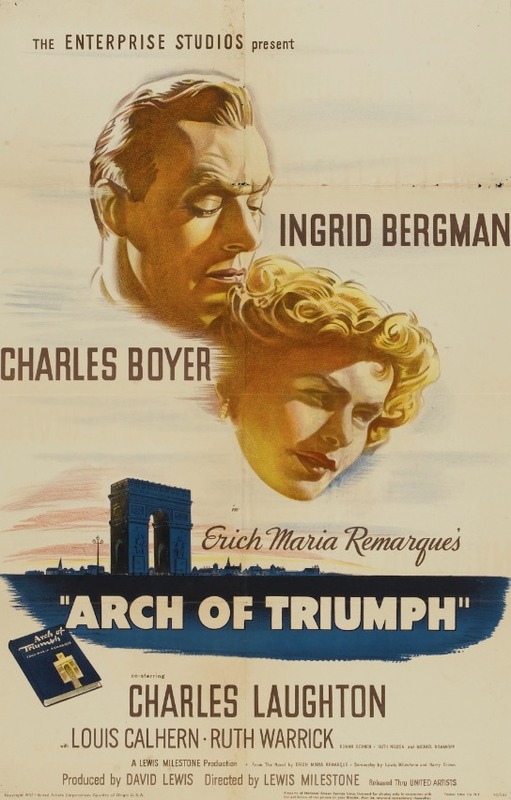 For the most part, Arch of Triumph is an overlong, soapy melodrama. Every time Charles Laughton is on screen, however, it feels like a thriller. Laughton plays Ivon Haake, the Nazi officer who tortured and interrogated Ravic and murdered Ravic’s former lover. Ravic has vowed to avenge her death, and the scenes in which he stalks Haake through the nighttime streets of Paris generate the most excitement in the film, and lead to an exciting and violent conclusion (although the violence as originally written in the script had to be toned down for the Breen Office). It’s this sense of the great weight of history bearing down on people’s lives that is my most lasting impression of the film. Arch of Triumph is a much less hopeful film than the similarly themed Casablanca, but its dour tone suits the proceedings well. I certainly didn’t hate Arch of Triumph, and for the most part I liked it. There’s just the sense that something’s missing from the overall experience when the credits roll. Posted in 1948, February 1948 and tagged Charles Boyer, Charles Laughton, Enterprise Productions, Erich Maria Remarque, Ingrid Bergman, Lewis Milestone, Louis Calhern, United Artists, World War II. Bookmark the permalink. The same could be said of John Huston’s The Treasure of the Sierra Madre, but instead of the duffel bags full of cash found in Leonard’s hard-boiled crime novels, money in this film takes the form of gold. The gold in The Treasure of the Sierra Madre isn’t just a disguise for death, either; it’s the impetus for all manner of human striving and weakness, and brings out the best and the worst in the men who seek it. 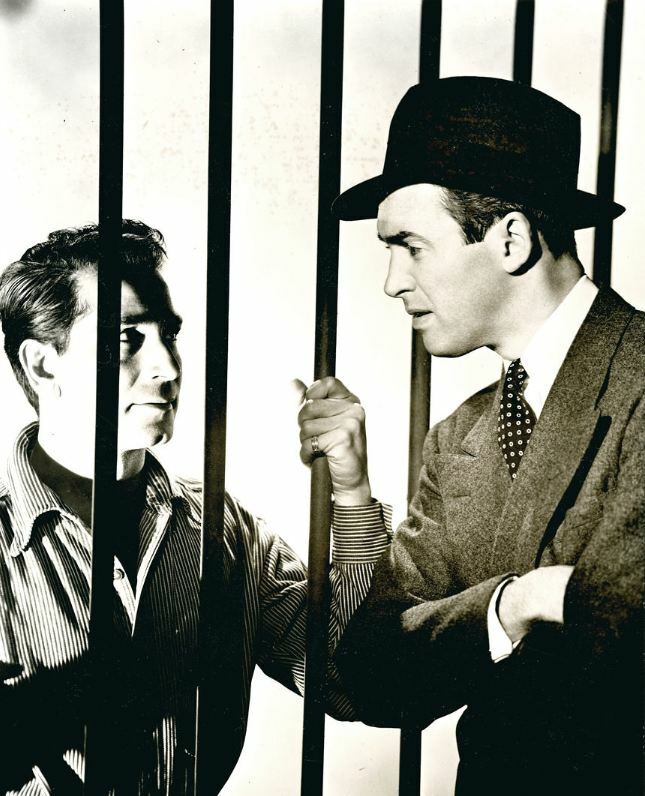 Bogart plays Fred C. Dobbs, a man who finds himself penniless in Tampico, Mexico. He meets fellow American drifter Bob Curtin (Holt) and together they get jobs working in the oilfields, but their unscrupulous employer runs off without paying them, leaving them back where they started. However, luck smiles on them, and after winning a little money they hook up with an old prospector named Howard (Walter Huston) and head for the Sierra Madre mountains to mine their fortune. Howard warns Dobbs and Curtin of the dangers of “gold fever,” but they both claim they’ll deal with their windfalls sensibly if they strike it rich. No points will be awarded first-time viewers who correctly predict that the protagonists will both strike it rich and succumb to greed and paranoia. 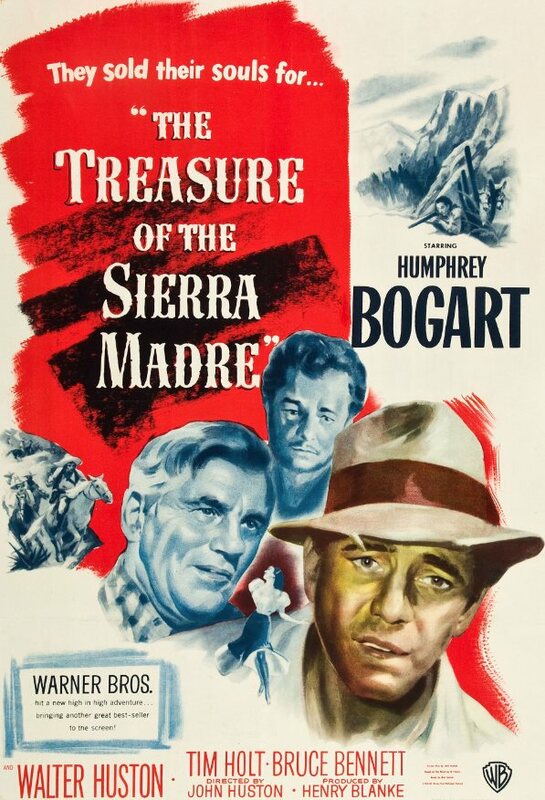 The Treasure of the Sierra Madre is based on the 1927 novel by the mysterious author “B. Traven.” Little is known about the possibly German-born novelist who probably lived most of his life in Mexico, which is where most of his fiction is set. According to the February 2, 1948, issue of Time, Traven was paid $5,000 for the screen rights to his novel. Traven was such a mysterious figure that although director Huston frequently corresponded with him, when it came time to meet Traven, a nervous translator named “Hal Croves” showed up in his place, claiming to be a close friend of Traven’s. 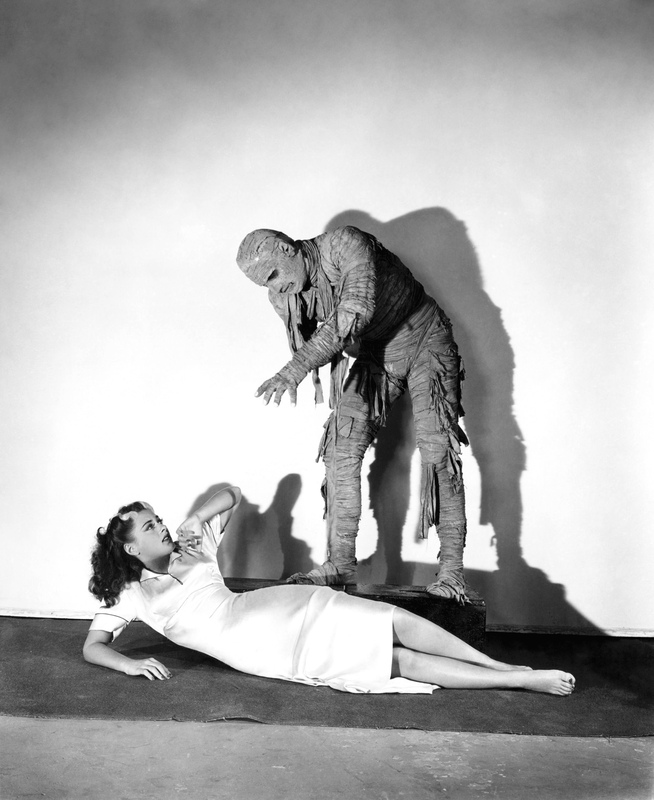 Huston hired Croves as a technical adviser on the film, paying him $150 a week. Huston strongly suspected (but could never conclusively determine) that “Croves” was really Traven. 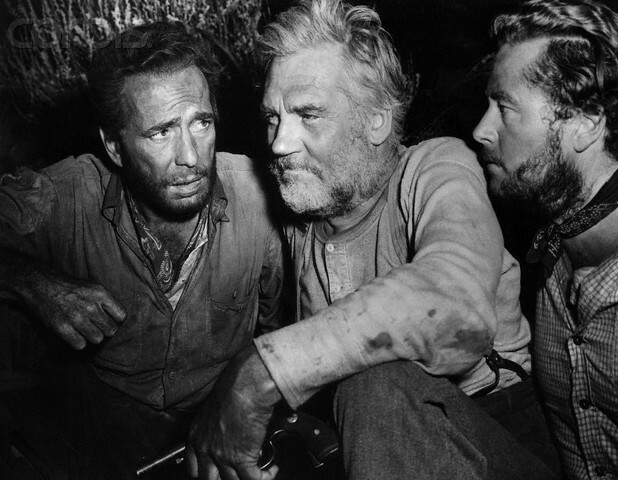 The Treasure of the Sierra Madre was nominated for four Oscars — best picture, best director, best supporting actor for Walter Huston, and best screenplay. It won every Academy Award for which it was nominated except for best picture. The Treasure of the Sierra Madre is a great film. 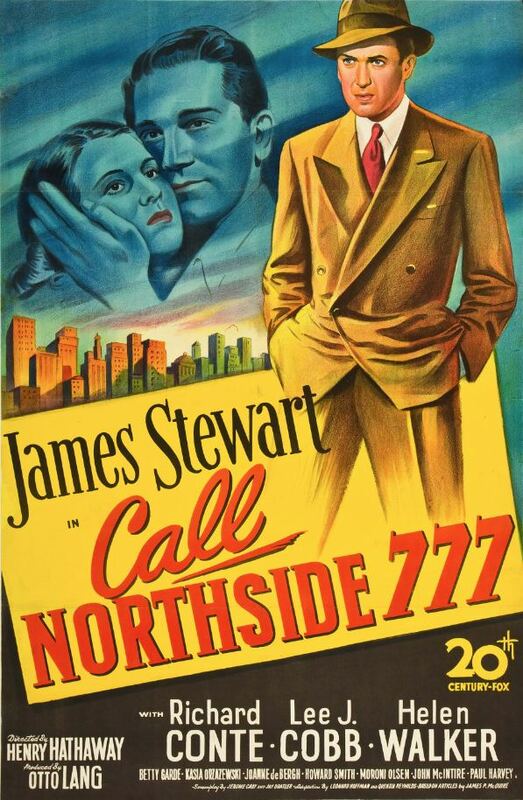 It’s also one of those rare movies — like Casablanca — that even people who “don’t like old movies” will usually enjoy. It has excellent pacing, an involving story, and believable characters, but most importantly, it has authenticity. It was filmed mostly on location in Mexico, and the Mexican characters actually speak Spanish. It’s ironic that this is the movie that gave us the most enduringly stereotypical “Mexican” line — “I don’t have to show you any steenking batches!” — because it’s one of the few films from the ’40s in which Mexican characters actually speak Spanish, and without even subtitles to make things easier on a gringo audience. Posted in 1948, January 1948 and tagged 21st Academy Awards, B. Traven, Bruce Bennett, Humphrey Bogart, John Huston, Tim Holt, Walter Huston, Warner Bros.. Bookmark the permalink.